Bogart School — Lusk & Company, Inc. Description: This project consisted of a complete interior renovation of the 5,700 SF historic building. 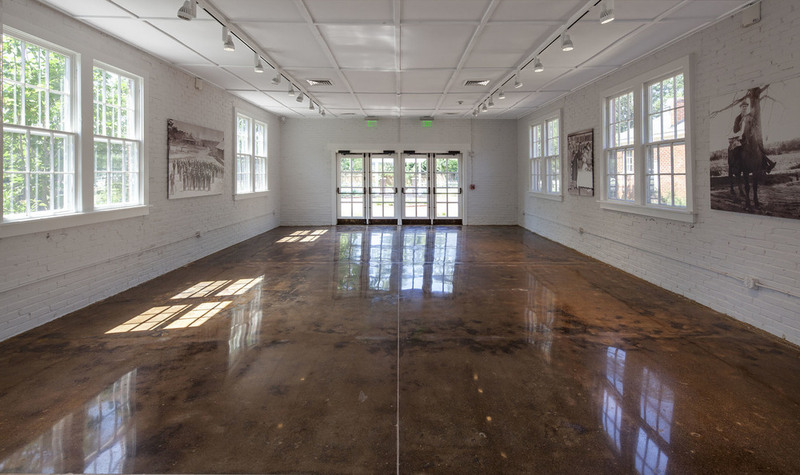 Originally built in the 1920’s as a vocational school, this project restored original elements to the building and repurposed the spaces into a City Hall, museum and event space. We restored doors, windows, floors and plaster and installed new items in-kind, keeping with the time period.